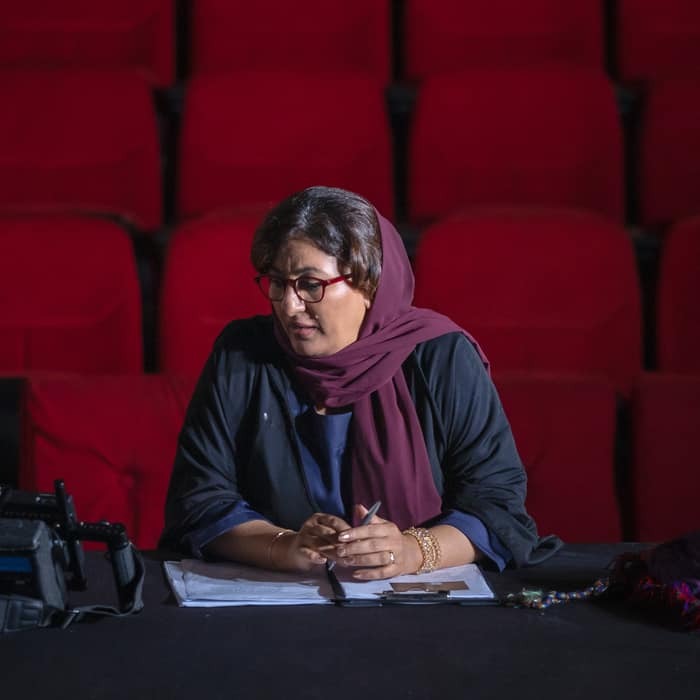 Nujoom Alghanem to represent the UAE at the 2019 Venice Biennale. 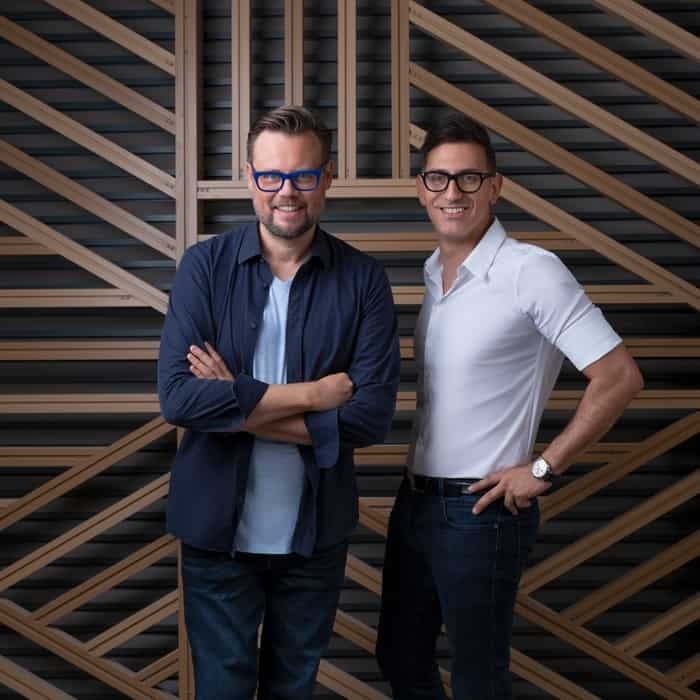 Sam Bardaouil and Till Fellrath have been appointed to curate the UAE Pavilion in 2019. 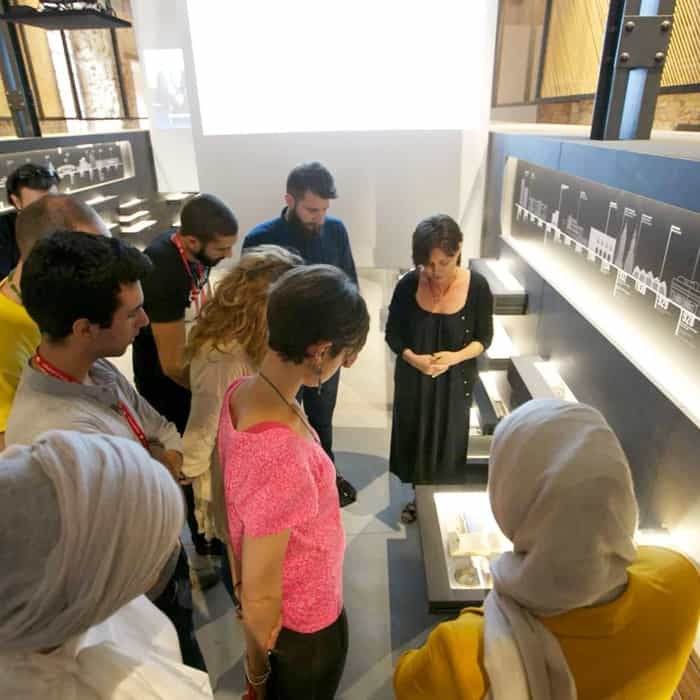 An opportunity for young arts and architecture professionals to live and work in Venice.